I’m really not a car show kind of guy. To me, cars are meant to be driven. This is why most of my car activities revolve around rallies. Locally, my favorite rally is the Ultimate Road Rally founded by Omar Salaymeh. 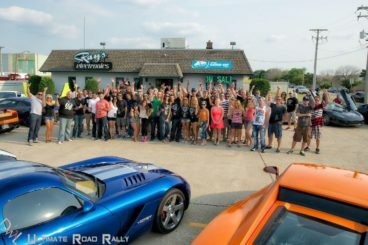 The Ultimate Road Rally (URR) started in 2013 when Omar reinvented his previous endeavor called “Car Cruise for Cancer”. 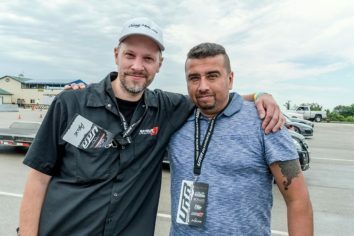 Starting from the ground up, Omar looked at what worked and what didn’t, to create “The Ultimate Road Rally”. 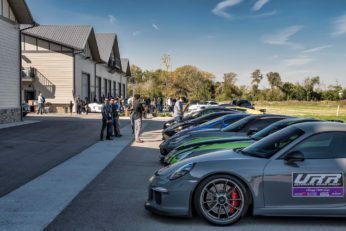 The goal was to create a unique series of fun car events for exotic and luxury car owners throughout the season that bring together like-minded people and create new friendships. 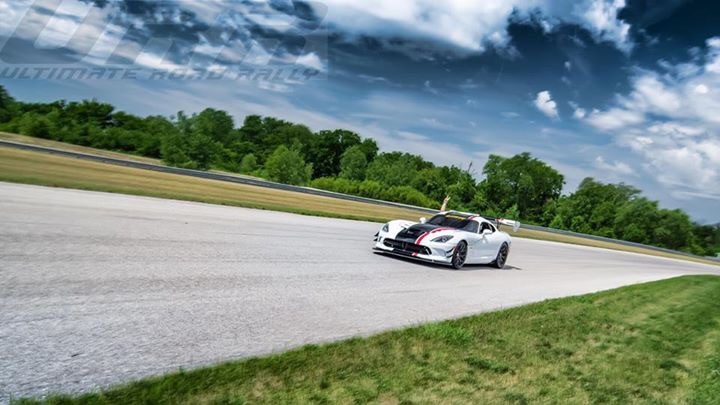 What Is The Ultimate Road Rally? 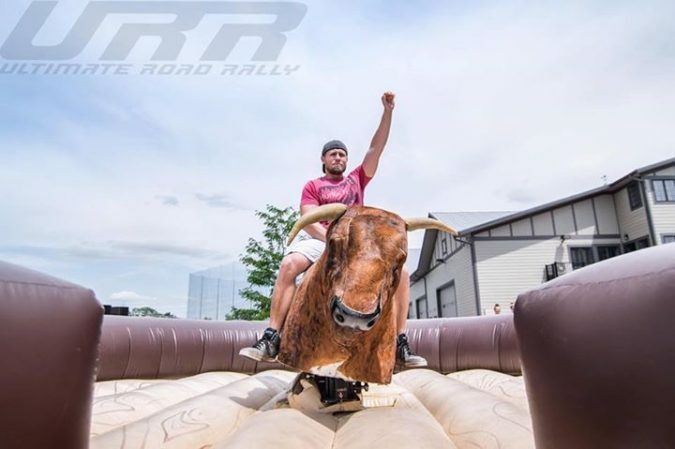 URR consists of the main Summer rally and a Fall rally. 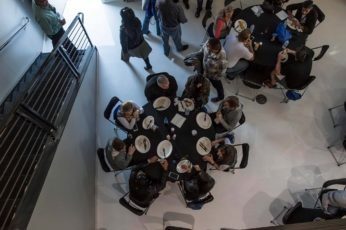 Also there are track days, pizza nights, movie nights and other unique but smaller events scattered in between for participants to enjoy. 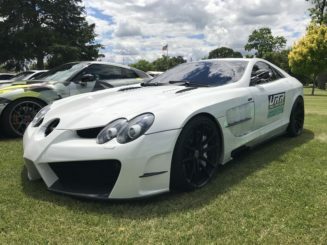 The big URR events consists of approximately 40 cars. It’s an all day event which is part road rally, part scavenger hunt and part adventure. 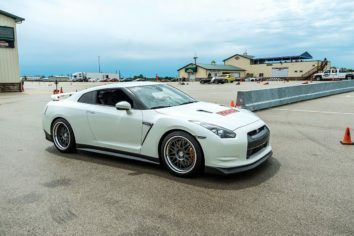 Each participant has a co-driver and is placed on a team of 6-7 other cars. URR provides 2-way radios and a gift bag at the start of the event. Mission instructions, maps and directions are given out via group text messages which proves to be an effective way to manage the days activities. 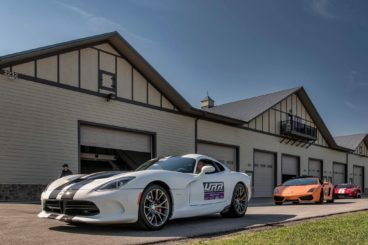 URR has done things like drag racing, autocross, go-karting, whirlyball, bowling, paintball, escape rooms and laser tag to name a few. Omar always has a unique twist though that keeps it interesting! The day starts out with a gourmet brunch and ends with a great dinner. URR spares no expense to keep things exclusive. At every stop there is roped off parking and each venue rolls out the red carpet for the URR guests. It’s VIP all the way. URR is not a race. 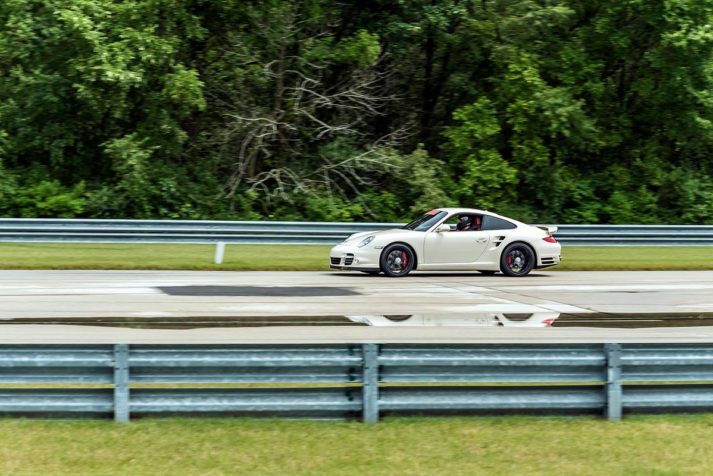 While participants enjoy spirited driving when conditions allow, points are only given for participation in the different challenges and activities throughout the day. 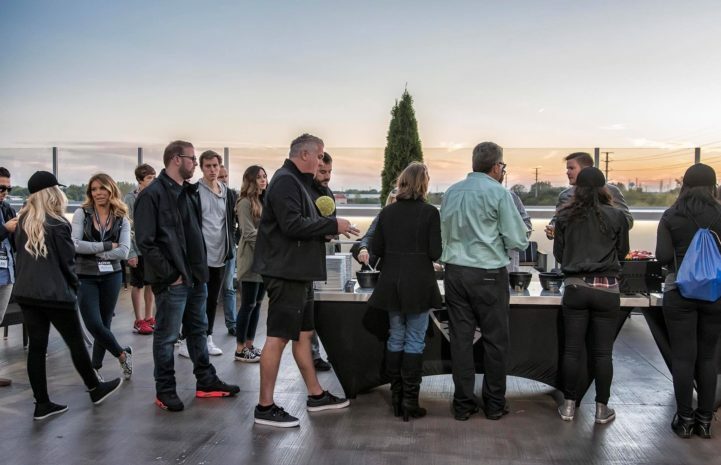 The main Summer event always revolves around raising money for a charity. 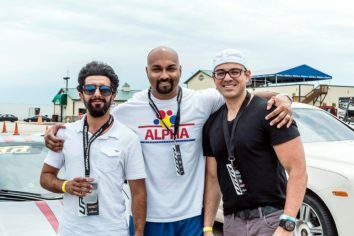 To date, Omar and his rally sponsors, participants and friends have raised well over $100k for charity. Early on, URR worked with Ronald McDonald House and St. Judes charities. In 2015 however, Omar found a smaller, local charity that really tugged on his heart strings – The Cal’s Angels. Cal’s is a charity that grants wishes, raises awareness and funds research to help kids fighting cancer. 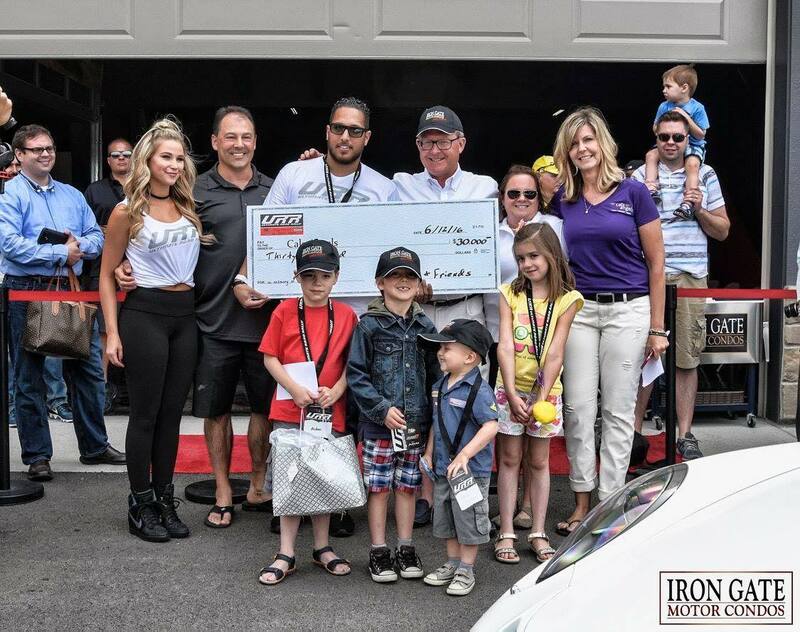 “We got involved with Cal’s Angels in 2015 when Tom Burgess from Iron Gate Motor Condos asked if we had a few URR drivers who would give rides to kids battling cancer during his annual International Car Show. That day their was only 7 drivers total. 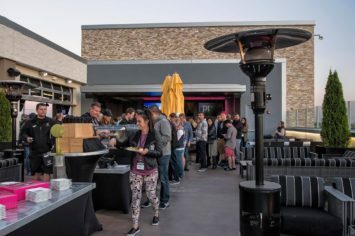 Even though it was small event, it was an awesome time!” stated Omar. Since that time, bonds were made with the children and their familes and URR has always focused it’s attention on helping Cal’s since. There are a lot of moving parts to organizing events of this magnitude. While Omar always has a crew of friends to help out, it’s his fiancé, Hayley, who is his biggest help. Hayley has been there from the beginning as she was at the first Car Cruise For Cancer and she has been at every event since. Being she has the most rallies under her belt, she is a seasoned veteran when it comes to organizing these events. In June 2016 the stage was set and URR was basing one of it’s stops to picking up the Cal’s kids for a ride in the cars. Each team was raising money for the Cal’s Angels and a check would be presented as part of this stop. Tragedy struck just one week before the event when Omar’s brother lost his life. 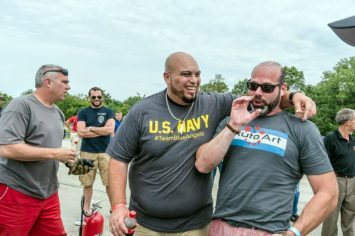 Instead of canceling the event, Omar turned it into a way to honor his brothers name. 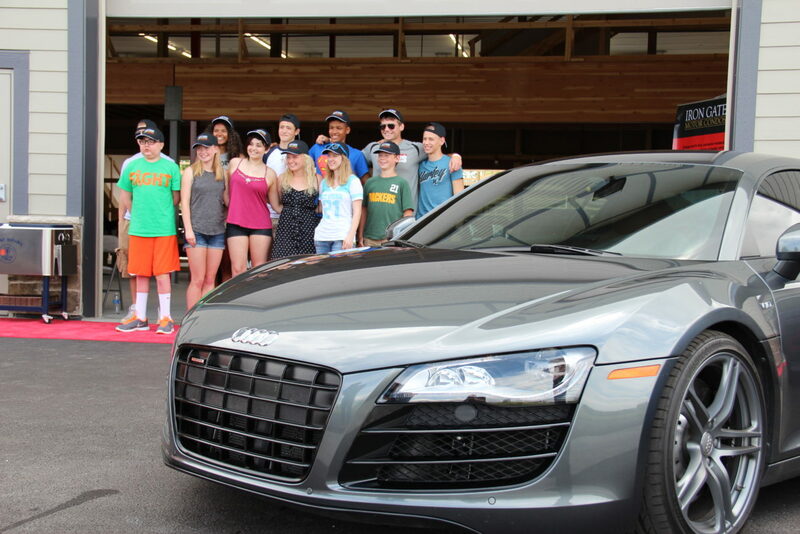 The main summer URR event then became the “Ralli for Sami” benefitting the Cal’s Angels. 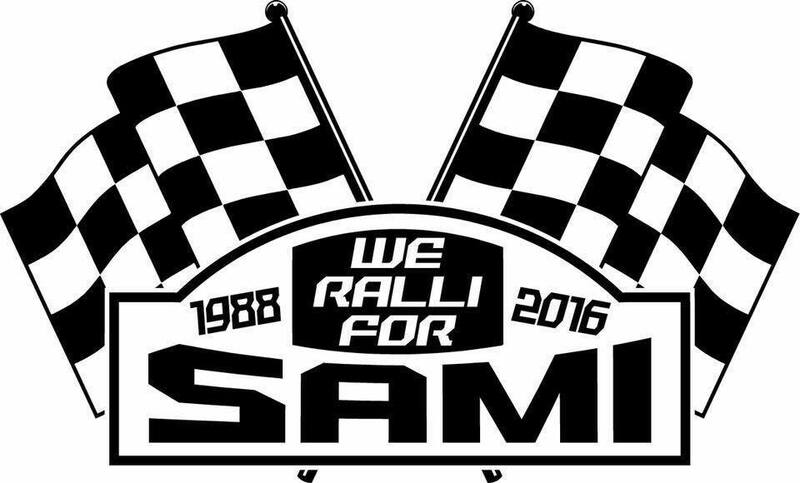 Rally sponsors quickly made decals to show their support for Sami which demonstrated just how much the URR members care for one another. 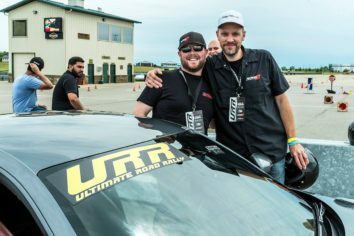 At the first Ralli for Sami in 2016, the URR family raised $30,000 that went directly to the local charity. I’ve been on every side of this event. 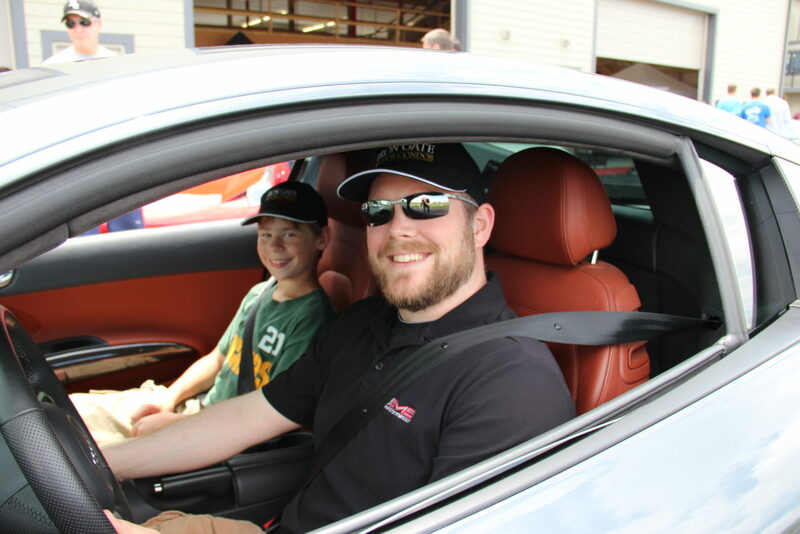 In 2015 I was a participant, in 2016 I was a sponsor during my tenure with AMS Performance. Now I work behind the scenes and help with the planning and execution of the events. Seeing all angles of URR, I can say without a doubt it is one of the best rallies and greatest groups of enthusiasts out there. 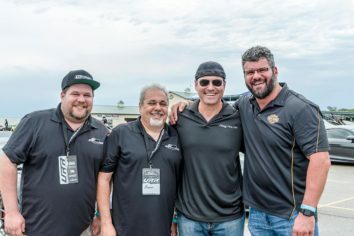 Much like the GoldRush Rally, the friendships made have been extraordinary. 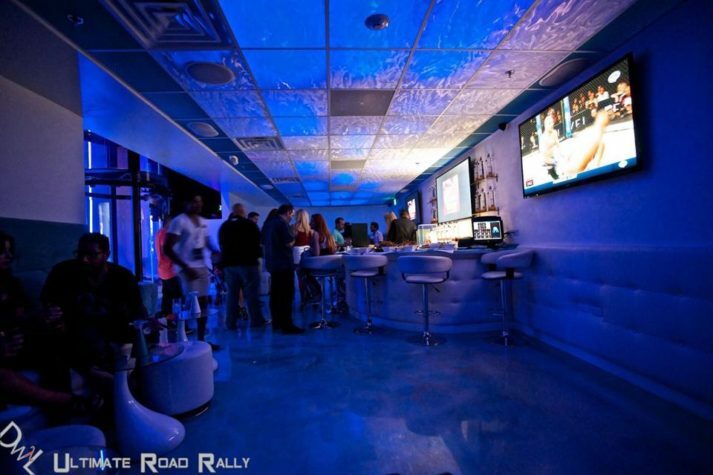 All-in-all the Ultimate Road Rally is just that, the ultimate road rally event. 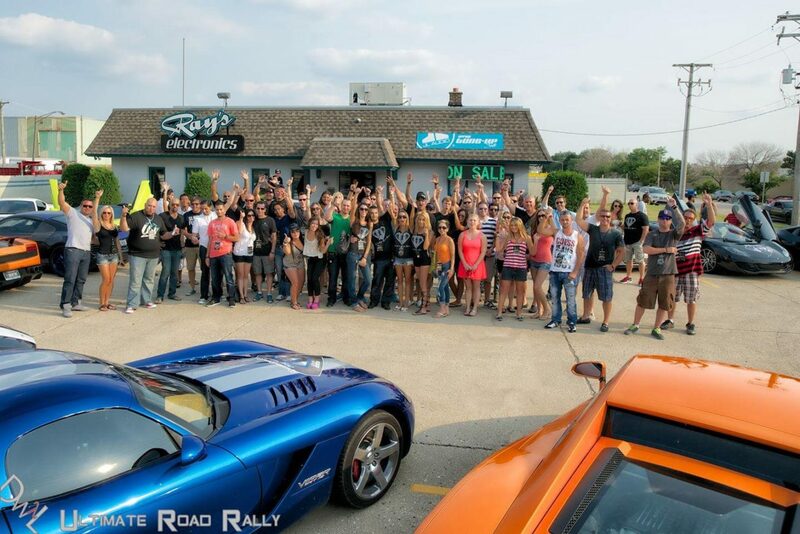 What Omar has created is truly amazing, a true car family. 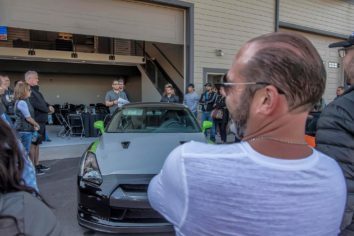 He has successfully assembled some of the greatest car enthusiasts around. URR is always fresh and exciting. Each event there is a new twist, location and activity. After doing my first URR in 2015, I’ve yet to miss an event. 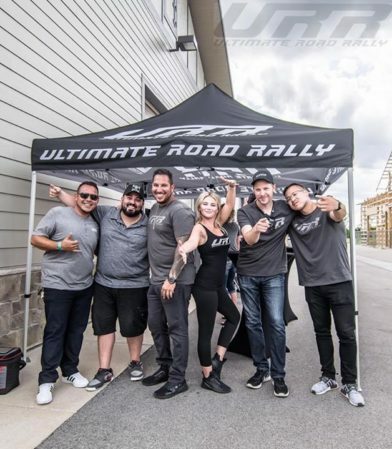 I always look forward to the next adventure with my URR family!